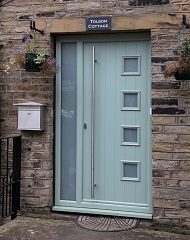 Are You 'On Trend' with Your Choice Of Front Door Colour? The home improvement market is more often than not driven by one of two things - a practical need to update or upgrade part of your home, or an emotive need to be unique and express your individuality and personality (or both). 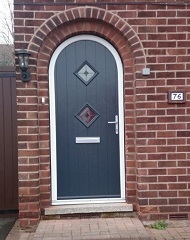 See how we have transformed some of our customer's front doors, converting them from uPVC to beautiful bespoke shaped composite doors. 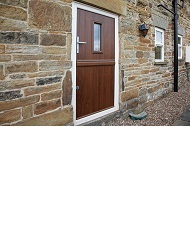 Are These The Smallest Composite Stable Doors Ever Made? 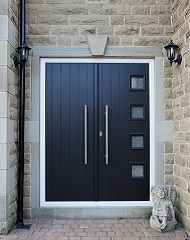 With onsite manufacturing capabilities and extensive experience with composite doors, Yorkshire Doors & Windows were only too happy to help a customer who had been told that it was impossible for him to have a composite stable door on his home due to its small size. 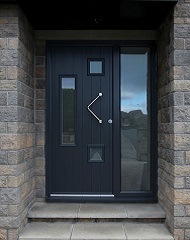 The ‘statement’ front door is one of the main home design trends of 2014 and one that is easy to achieve, without the risk of your property looking unfashionable in a year’s time. 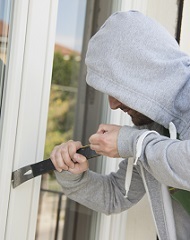 With the UK being battered by severe weather conditions, it’s no surprise that people are looking to protect and weather proof their homes from the possible effects. 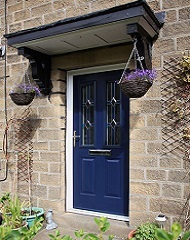 Richard Pogson, managing director of Yorkshire based Lockwood Windows and sister company Composite Doors Yorkshire, talks about the challenges faced by people wanting to upgrade their doors but who live in a heritage property.